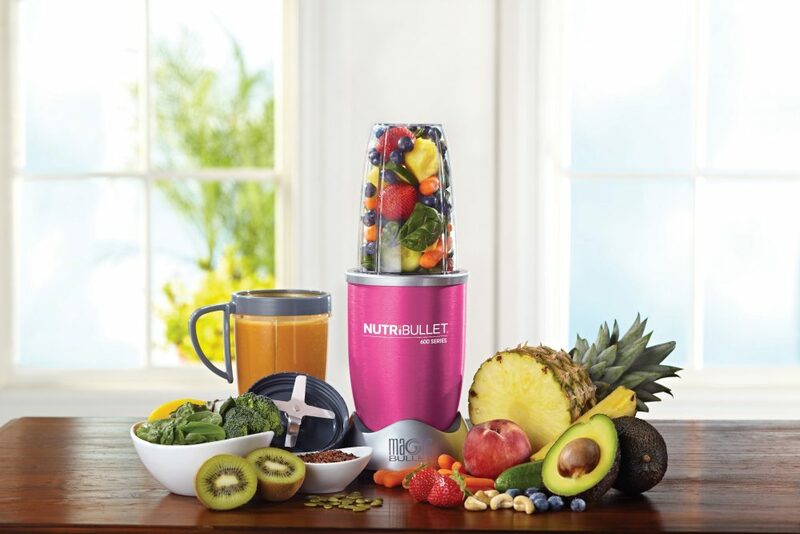 Since the NutriBullet launched in SA a little over 5 years ago, it has grown into a household name, transformed eating patterns and become the appliance of choice for a healthy lifestyle. Worldwide sales have surpassed the 40 million mark, making it the best-selling global kitchen appliance in recent times. Currently the NutriBullet family consists of the 600W (available in various colours with pink being the latest), Pro, RX, Baby Bullet, Veggie Bullet and the recently launched NutriBullet Select. So you think you’re ready to buy a home? Next: Rural industrialisation is the future of Africa and should be central to South Africa’s planning.